One of the things that is crucial when running a business is having the right insurances in place. Top of the list for insurance of the business property is to ensure you are covered against vandalism, break–in and ultimately, theft. 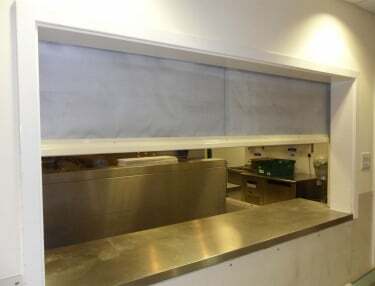 There are ways to reduce the cost of these policies and begin with the level of security measures the premises employ. 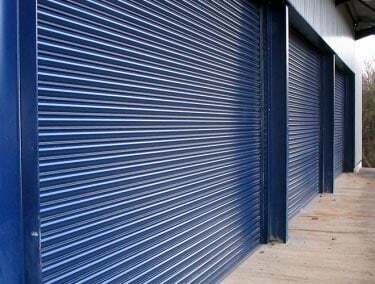 If you have a Roller Shutter door on your commercial or industrial property, then you need to ensure it matches the standards outlined in your policy. The LPS Loss Prevention Standards are issued by the LPCB Loss Prevention Certification Board, an independent third-party service provided by the Building Research Establishment(BRE) and is recognized by all major Insurance Companies. The system grades shutters from Level 2 to Level 5 depending on their level of resistance to sustained attack. Typically used in domestic or lower-risk commercial properties, products are certified to a level that resists opportunistic attempts at forced entry using bodily force and a range of hand tools including some that make a sound. Typically used in medium to high-risk commercial properties, products are certified to moderate resistance against determined attacks using bodily force as well as hand tools with greater mechanical advantage. Typically used on high-risk commercial properties, products are certified against experienced, determined attempts to force entry using hand and battery-operated tools with no regard for noise created. 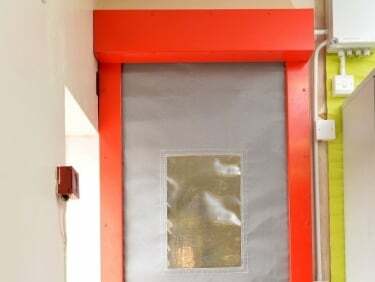 Typically used on very high-risk commercial/sensitive properties or critical and significant infrastructure buildings, products are certified against sustained attack for extended periods of time, including the use of powerful battery operated tools and grinding/cutting equipment for up to 10 minutes at a time. The HAG Insureguard Range covers all the above requirements and are available supplied and fitted to our exacting standards, covered by full LPCB Certification. Different insurers will have different requirements based on the location and nature of the business. By finding what their requirements are for your business, you can be certain that the roller shutter you add to the property will not only protect it and ensure you remain covered for all scenarios but also help reduce your premiums. If you need more information about the specifics of the different Insureguard shutters and which you should use for your commercial or industrial premises, HAG can provide greater specifications and advice to help you make an informed decision. 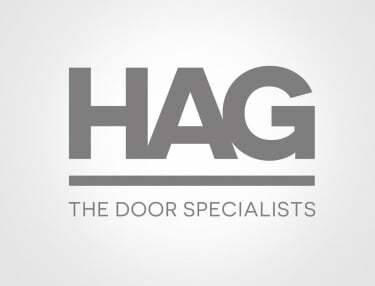 For this advice or any other security shutter enquiries, please get in touch with the HAG by calling us on 0800 072 3444 or you can fill in our contact form and we will get back to you.